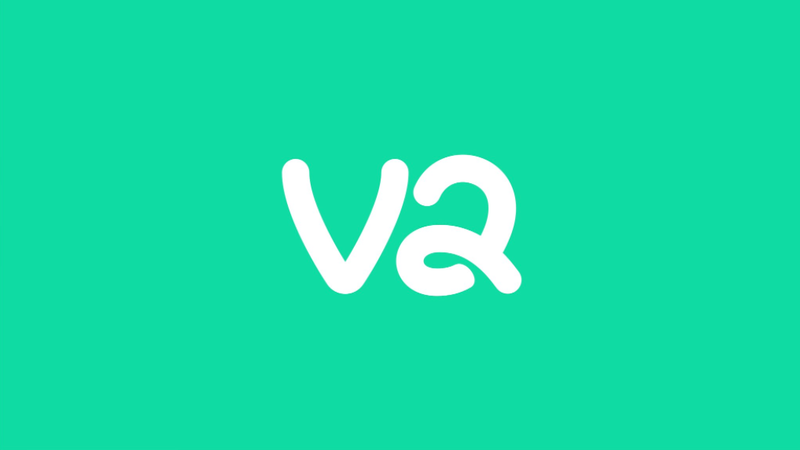 Earlier today, Vine co-founder Dom Hofmann tweeted the above image captioned only with the letters “v2.” Mirroring the logo of the dearly departed mini-video service, the pretzel-y picture seemed to reinforce what Hofmann hinted at last week: Vine might be making a comeback. While fellow co-founders Colin Kroll and Rus Yusupov busy (and embarrass) themselves with runaway hit HQTrivia, Hofmann has apparently remained obsessed, as many of us have, with Vine. After being shuttered by Twitter in October of last year, the big-with-teens looping video platform has been bereaved by many as Too Good For This Cruel World. Unfortunately, all we know so far is that Vine 2.0 (Vine VA? 2A? Does anyone else find that logo inscrutable?) is something Hofmann has been considering. Nothing concrete exists, as a product, or as a plan to keep the service’s potential sequel from succumbing to the same fate. I want to be excited. But as with any reboot, a recreation of something now canonized has the potential to ruin the reputations of both. Even if Vine 2.0 never sees the light of day, it’s predecessor’s content will always live on as nearly-unwatchable YouTube compilations.